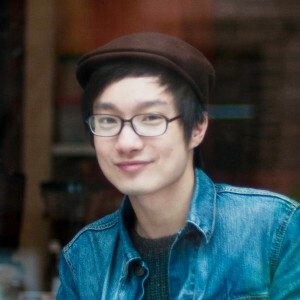 Chen Chen received his BA from Hampshire College and is currently a University Fellow in Syracuse University’s creative writing MFA program. He also teaches composition to undergraduates and serves as Assistant Poetry Editor forSalt Hill. His work has recently appeared in or is forthcoming from Connotation Press, Pif Magazine, Ghost Proposal, Anti-,Birdfeast, and CURA: A Literary Magazine of Art & Action. He was a finalist for Sycamore Review’s Wabash Poetry Prize and the winner of Driftwood Press’s 2013 Ghazal Contest. He has received fellowships from Kundiman and Tent: Creative Writing (out of the Yiddish Book Center). He is thrilled and honored to participate in his first ever writer’s residency at Saltonstall.